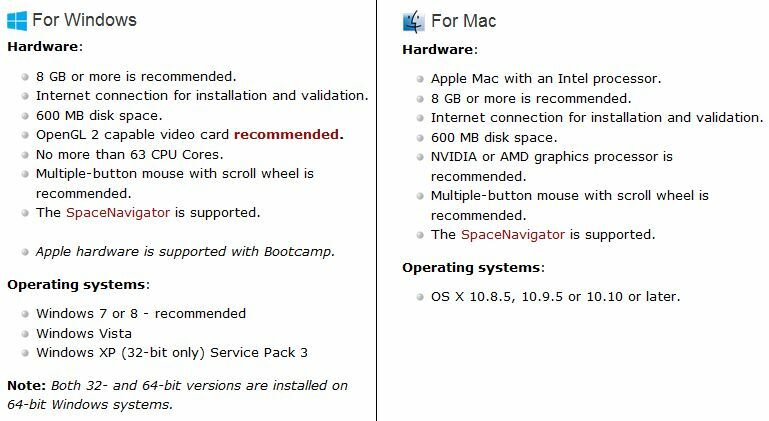 Rhinoceros for Windows and Rhinoceros for Mac are not the same. There are some features missing on Rhino for Mac. You may find a side by side comparison between Rhino for Windows and Rhino for Mac at the being, this article is released. 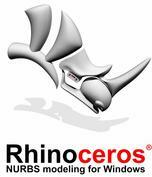 Updates on Rhino for Mac are intensively being developed by McNeel in order to bring identical features on both platforms.